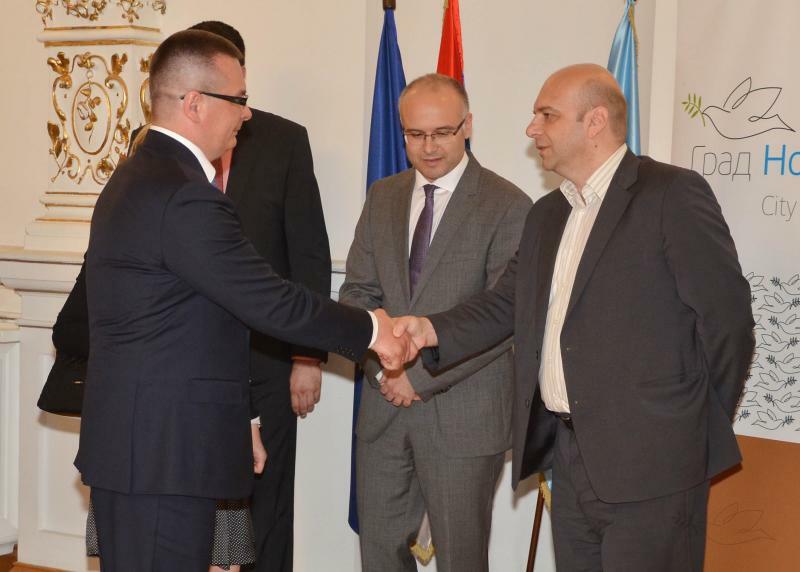 The Mayor of Novi Sad, Miloš Vučević, and his colleagues welcomed the delegations of the Ministry of Agriculture of the Russian Federation and the City of Moscow, on the occasion of their visit to the Republic of Serbia and the International Agricultural Fair in Novi Sad. 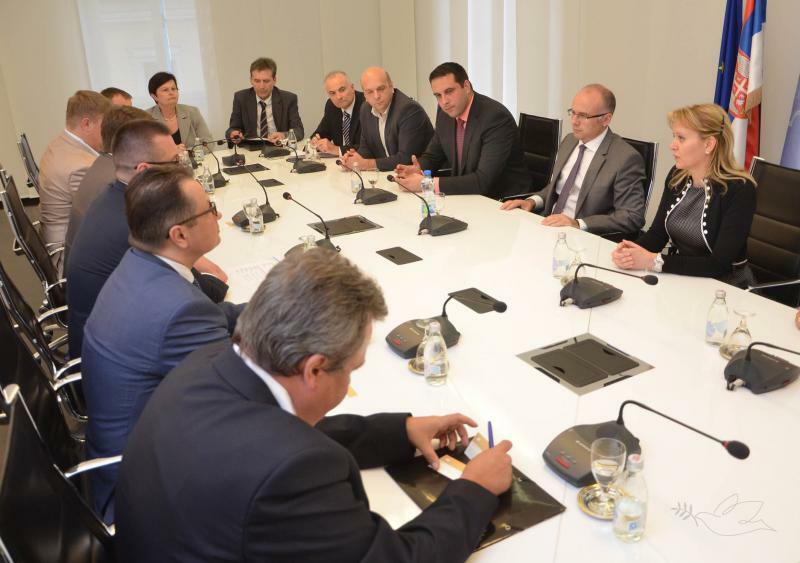 At the meeting in the City Hall, they discussed the possibilities of closer economic cooperation. - The visit of the representatives of the Ministry of Agriculture of the Russian Federation and the City of Moscow to the International Agricultural Fair is of great importance for our city and our country. It is an opportunity to present and exploit the potentials of our city for the purpose of attracting investments, but also for the Serbian and Russian entrepreneurs to meet and hopefully engage in trade, which is crucial for the economic development – said Mayor Miloš Vučević. The officials at the meeting concluded that Serbian and Russian people have a lot in common, and their traditionally amicable relations are greatly contributing to the intensity of cooperative relations in the vital socio-economic areas. Moreover, they discussed the possibilities of establishing business, educational and cultural connections between Novi Sad and Moscow.